Carry the favorites from your gear in the Dunlop Performance Tennis Backpack in Gray and Red! 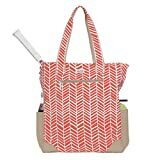 This bag has different shades of gray accented with orange and a patterned pocket. This bag makes spontaneous and recreational tennis trips an option by carrying all your racquets and gear, including shoes. 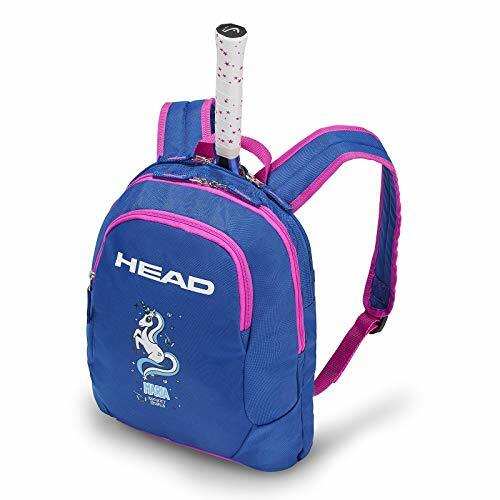 The back zipper hold your racquet and the the large zippered compartment provides the wide space needed for apparel, towels and more. The smaller accessory pocket (patterned with logo) carries your small gear and valuable accessories. Below, the bag has a visible shoe shoe compartment and is engineered with a flat bottom to stand up during your matches. The padded adjustable backpack straps are detailed with red. 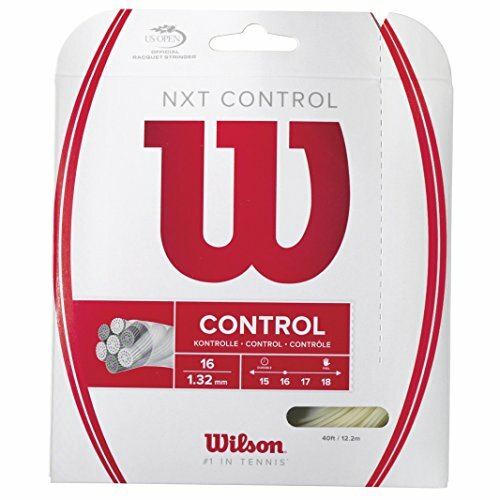 The pull tabs are easy to latch on to and find your Dunlop logo in three different forms across the bag. 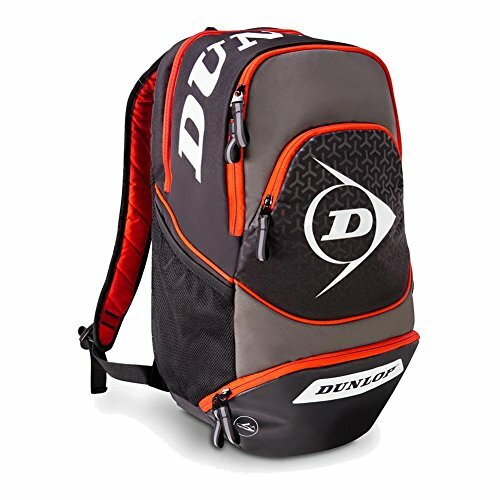 Carry the favorites from your gear in the Dunlop Performance Tennis Backpack in Gray and Red!